Big, furry, active and clumsily friendly, the Newfoundland is a working dog in the true sense of the word. Best suited to bigger spaces where it can get its webbed paws dirty to its heart’s content, the Newfoundland will make a wonderful family pet and an even better swimming partner. Like its names suggest, the Newfoundland dog originated on the large Canadian island of Newfoundland. 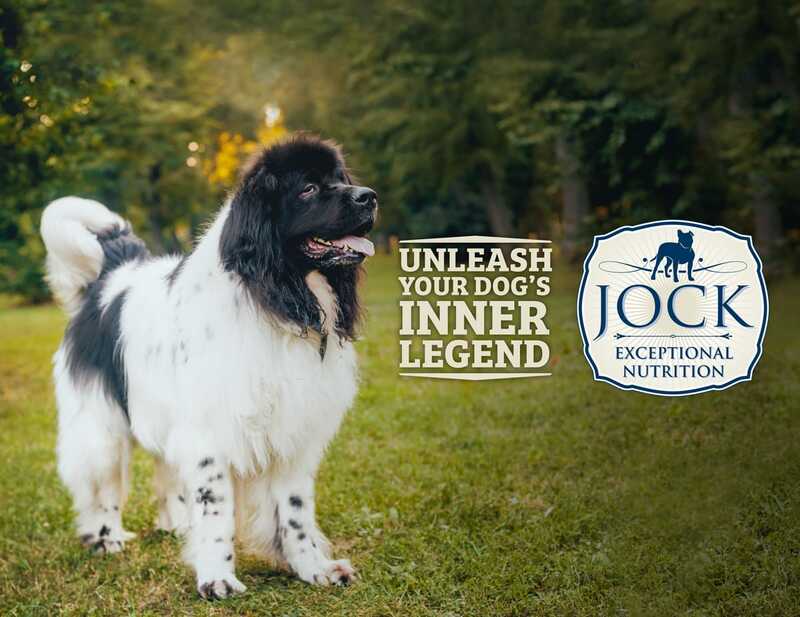 There are several theories as to the exact ancestors of the breed, but it’s generally accepted that the breed developed from the smaller St. John’s dog and has at least some mastiff blood in it. Inhabitants of Newfoundland put the dog’s incredible strength and swimming abilities to good use. Newfoundlands were tasked to retrieve fishermen’s nets from the icy waters, and to haul heavy carts on the shoreline. Its remarkable swimming ability, aided by its webbed paws, also resulted in the breed being used throughout the world as a sea and river rescue animal. Many tales of heroic rescues over the centuries (involving sunken ships and even the rescue of Napoleon Bonaparte when he tried to escape from the island of Elba) have given the Newfoundland legendary status as the fisherman ’s loyal companion. The Newfoundland is classified as a large dog and weighs between 55 and 90 kilograms, and can stand up to 76 cm at the shoulders — so yes, it’s a lot of dog. With its thick winter undercoat in black, brown and black and white, it sheds excessively. Add to this its legendary drooling habits and its obsessive love for swimming, it’s pretty clear that this is not exactly a neat indoor dog. Yet for all its strength and size, it’s known as a gentle giant and has a reputation for having a sweet, calm and docile nature — characteristics that have led the breed to also become known as a ‘nanny dog’, with ‘Nana’ in the novel Peter Pan probably the most famous. Because the Newfoundland is a working dog, it will need daily exercise and regular bouts of rigorous romping and swimming. The breed is social and does not do well banished to the backyard on its own for long periods. 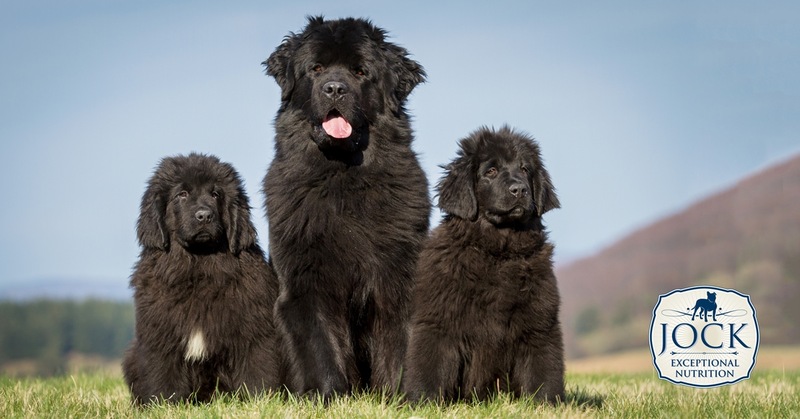 In general, the Newfoundland is intelligent and highly trainable, with females being a little more eager to please and males displaying occasional stubbornness and dominance towards other male dogs. It’s important to note that, because of its thick double coat, Newfoundlands will struggle in warm climates. Newfoundlands are prone to hip and elbow dysplasia and heart trouble but generally live up to 10 years of age. Is the Newfoundland for me? If you don’t like slobbering, drooling, muddy paws and LOTS of shedding, then this friendly giant is not for you. However, if you’re looking for a gentle, rugged, outdoorsy family kind of dog that will enjoy hours of wet-dog photo opportunities, then this breed might be exactly what you’re looking for.